PDFs are very great when it comes to sharing documents. But when it comes to fill and sign PDF forms, they are not so great. 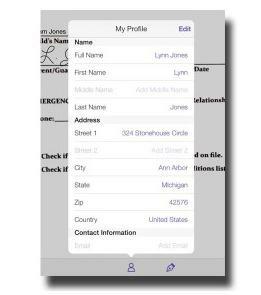 Unless the file or form was generated in a manner that allows editing, you often have little option to fill it out by hand. Addition of text will not be possible because PDF is just really an image, and not raw text like a Word document. The good news is that there is a way that you can optimize the PDF files for form filling. Actually, there are several ways to fill and sign PDF forms with PDFelement ProPDFelement Pro. 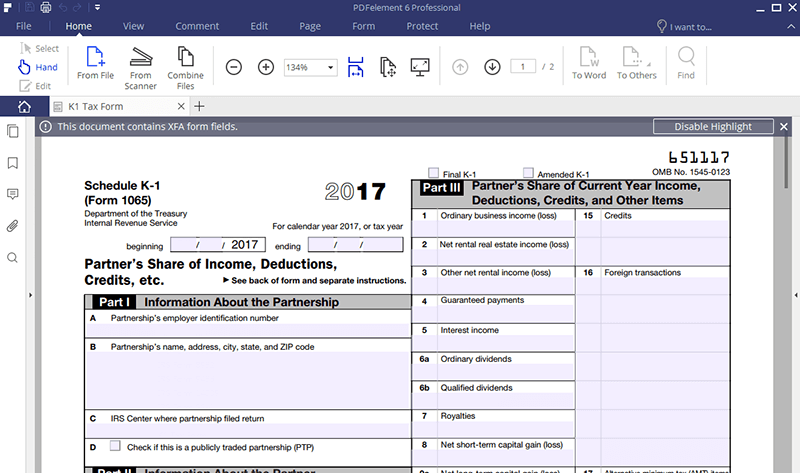 While there are several ways that you can use to fill and sign PDF forms, the best one is using PDFelement Pro. This application will bestow you full control over your PDF files. With it, you will be able to conduct everything, including simple tasks such as inserting, deleting, cropping, rotating, extracting, splitting and complex tasks such as background changing and adding watermarks. You will be able to edit your PDF form without going through the well-known hassles. Apart from editing, you can also use this application to convert and annotate PDF files very easily. It gives you full control over your PDF files just like any other professional editor. With this PDF editor, you can easily fill out, create and sign a PDF form. The text editing options have been optimized, something that eliminates the well-known hassles. It has a fabulous, user friendly interface that enables you to use it with ease even if you are a beginner. It allows you to convert your PDF files to other editable formats. It allows you to protect your documents with a full password to prevent unauthorized people from accessing it. PDFelement ProPDFelement Pro can lend you a hand to fill out and sign a PDF form. With the help of this multi-function PDF editor, you can easily fill an interactive or a non-interactive PDF form with ease. After this, you can place your signature anywhere on a PDF file as your needs. Following the steps below to fill and sign a PDF form on Windows and Mac. First, you need to download the application and install it on your computer. After that, launch it. 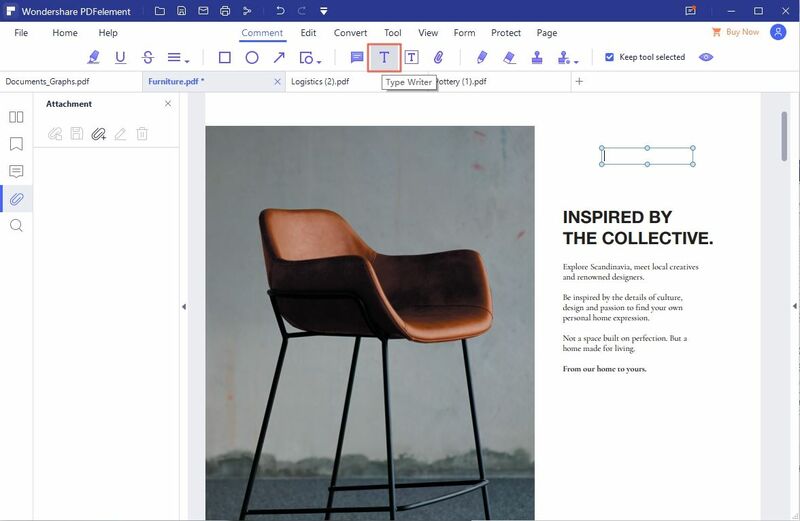 Next, you will need to open the PDF document that you want to edit by simply clicking the “Open File” button on the bottom left corner of the screen. This will take you to the local PDF folder where you will choose the file and then click on “Open” to open it. For an interactive PDF form, you will simply need to import a standard PDF form into the application and start filing it out. To fill out forms, you will need to go to the "Edit" tab and then click on “Add Text” to fill out the form if it is a non-interactive PDF form. Go to “Protect” and then click on the "Sign Document" button. Place signature box where you would like the signature to appear and then double click on the signature box to fill signature. Adjust it accordingly until it appears the way you want it to. 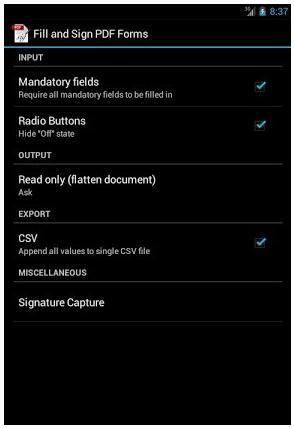 To fill and sign PDF forms on Android, the following is what you will need to do. Step 1. First, you will need to download and install an application called “Fill and Sign PDF” from Google Play Store. Step 2. 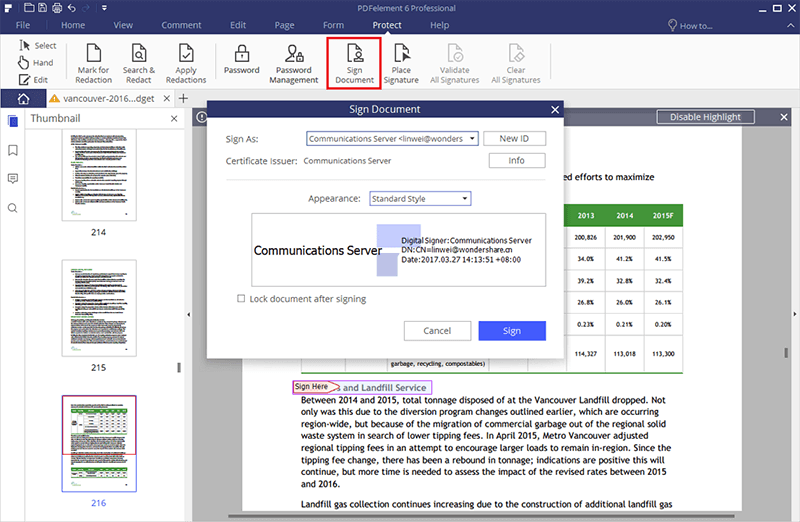 Once the application has installed successfully, select the PDF forms that you would like to fill and sign by clicking on “Fill and Sign” context menu item or by navigating in file browser. The form will show up after a long touch. Step 3. After that, you can go ahead to fill out the form or sign it the way you want. Note: Adobe acrobat has to be installed for Fill and Sign PDF to work. To fill and sign PDF forms on iPhone, here is what you should do. Step 1. First, you will need to download Adobe Fill & Sign DC mobile app for iPhone. Step 2. Once it has installed successfully, tap to open it and then tap “Select a form to fill out” and then choose “Take a Picture from the menu”. Step 3. Take a picture using the white button and then tap on “Use Photo”. After that, tap “Done” in the upper right corner. Step 4. Tap the Crop tool at the bottom of the app and use the guides to crop the image. When finished, tap “Done”. Step 5. Using the magic wand tool, clean the image and then tap Done. Step 6. After that, you will need to tap anywhere on the page in order to create a field, and then press and hold to choose annotations. Step 7. Next, tap the Signature button to add your signature. Using your finger or a stylus, put a sign in the signature field, and then move and place the field accordingly. Step 8. After that, go to the profile button and tap on it to get pre-filled values such as date and your name. Fill in the information accordingly.